All reclaimed from the same job. 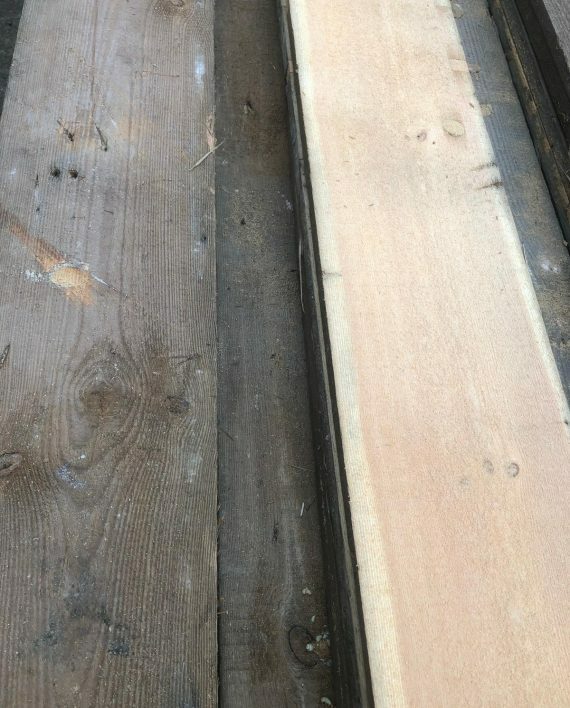 Originally cut from Victorian roof joists and in very good reclaimed condition. 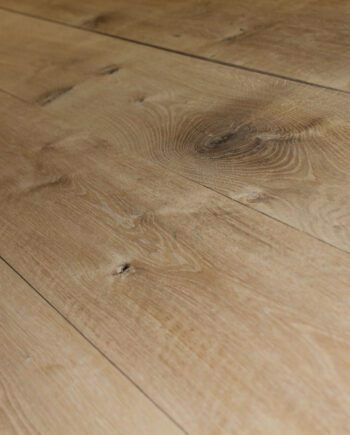 Ideal for flooring or achieving that rustic timber cladding feature wall. 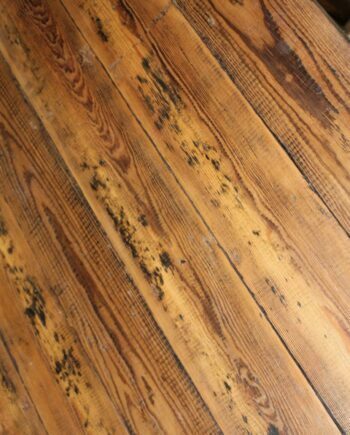 £37.50 + VAT per square metre. We currently have approximately 100 square metres left available.